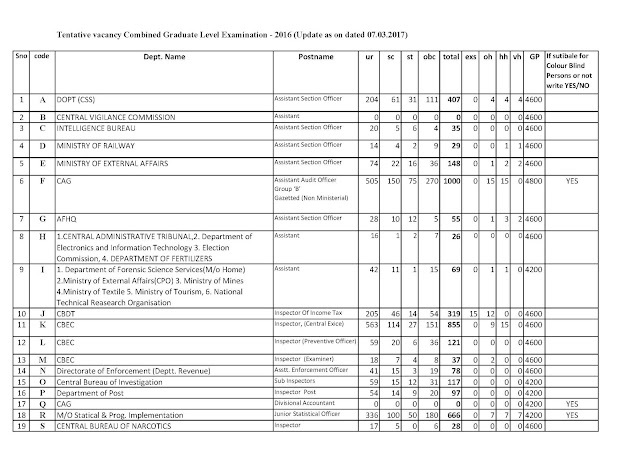 A very Good news for all SSC CGL 2016 candidates. 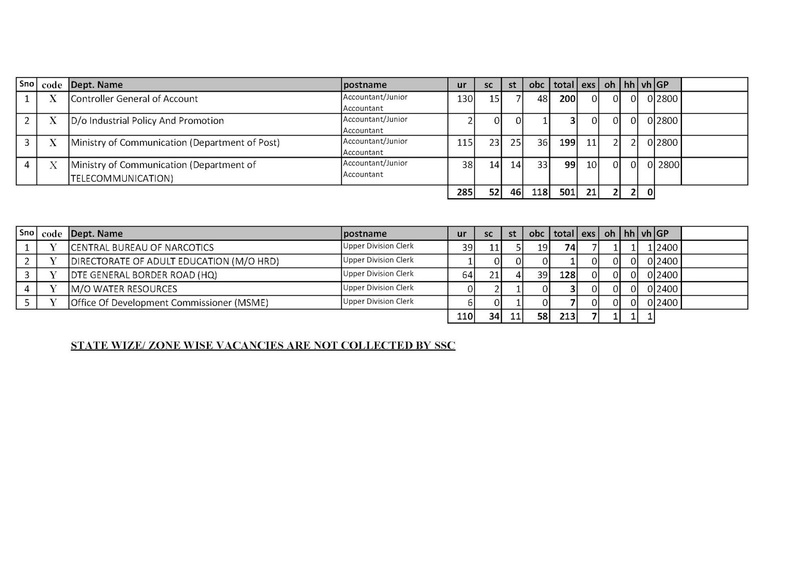 The tentative vacancy list has been updated today. 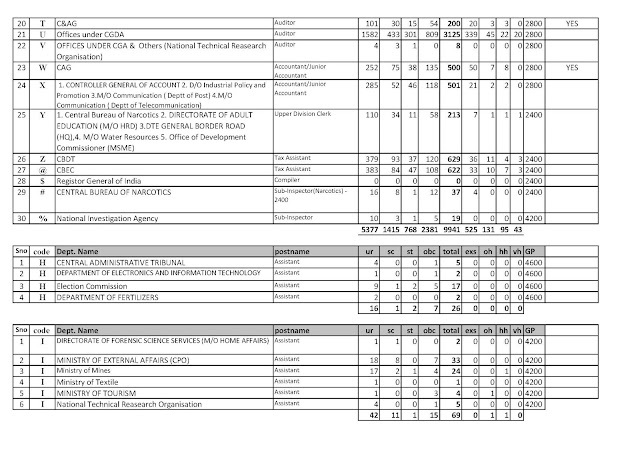 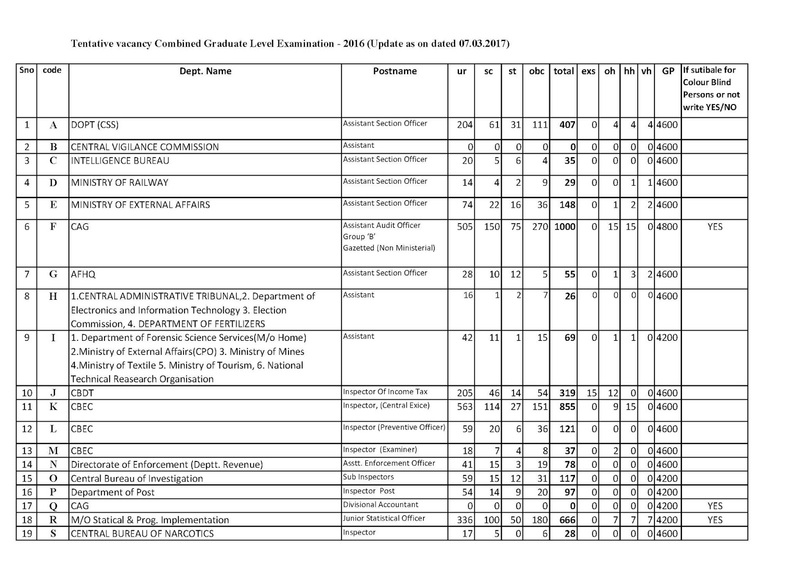 Now the total vacancy through SSC CGL 2016 is 9941. You may download post wise vacancy from the link given below.